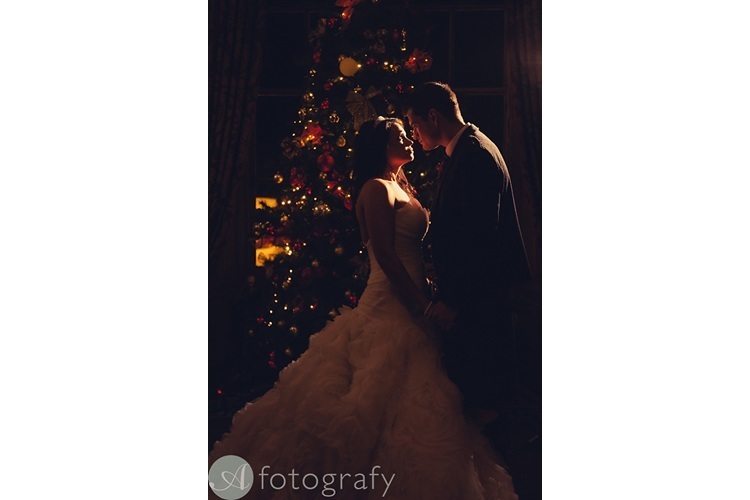 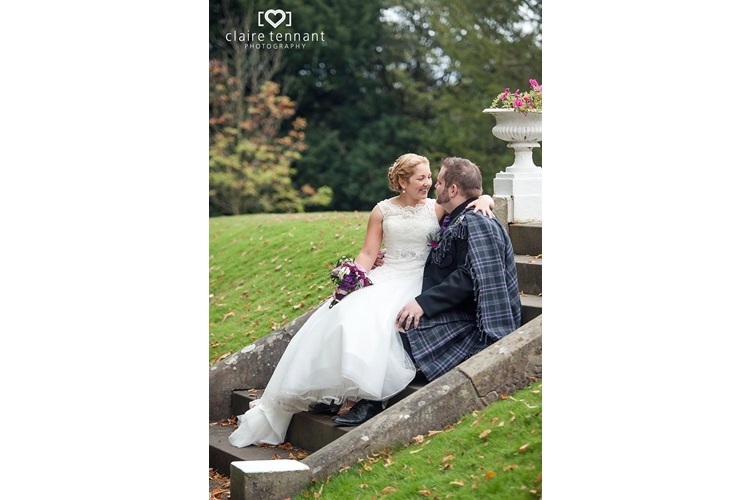 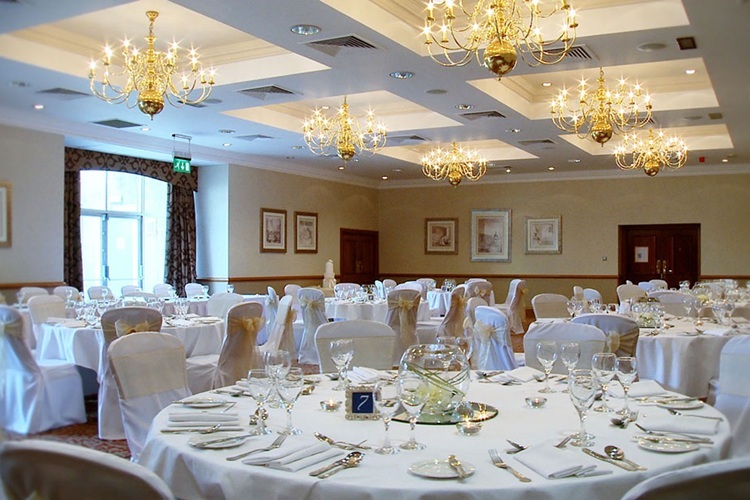 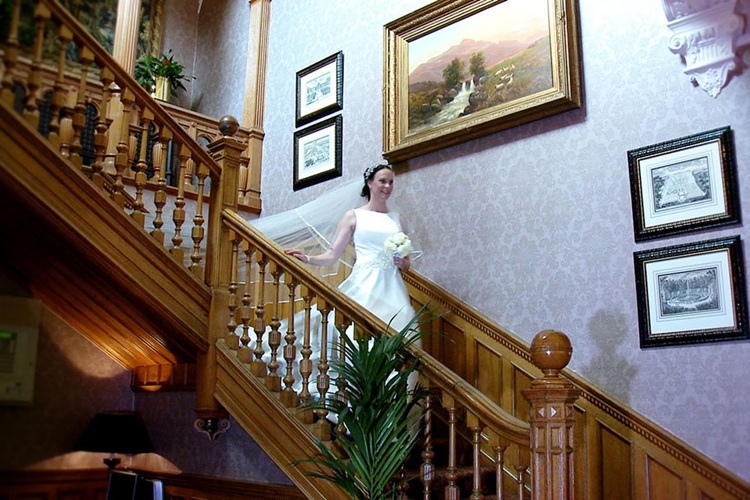 Norton House Hotel Weddings, view this stunning wedding venue in Scotland, including photos, wedding offers, reviews and fayres. 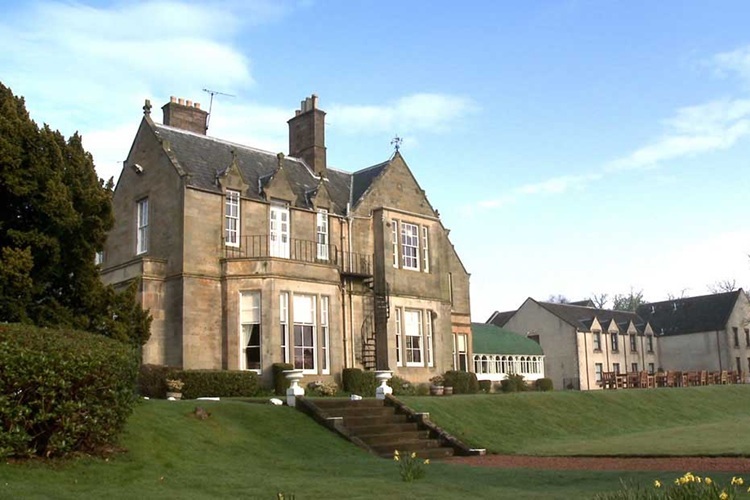 Built in 1840, Norton House Hotel & Spa in Ingliston Edinburgh was always intended as a traditional country retreat, removed from the bustle of the city. 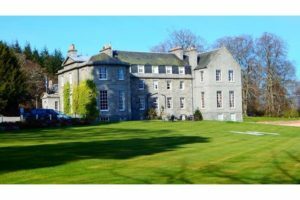 This luxury 4 star hotel is just a 20-minute drive from Edinburgh city centre and a mere ten minutes away from Edinburgh Airport. 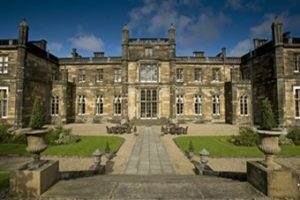 Situated in 55 acres of grounds, Norton House Hotel offers 83 luxury bedrooms, including 36 luxury executive bedrooms, junior suites and the Kingdom Suite. 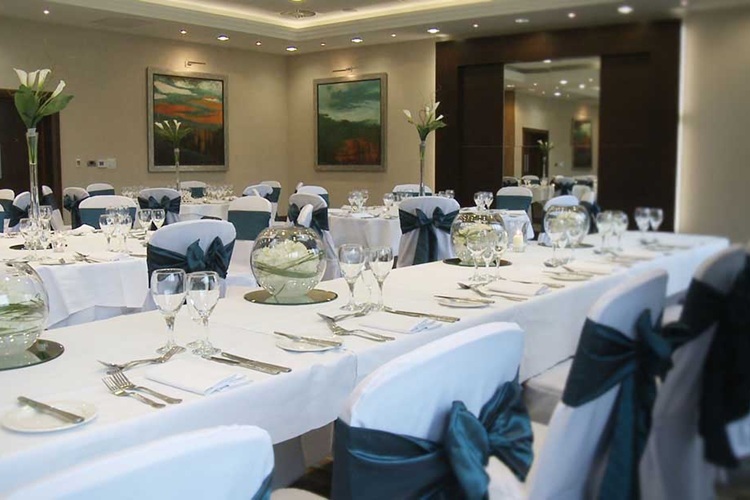 The hotel offers you the choice of dining in two restaurants, Ushers the award winning three rosette fine dining restaurant and the popular contemporary Brasserie. 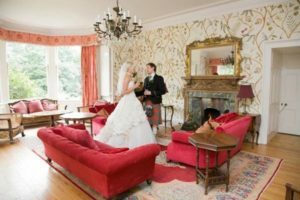 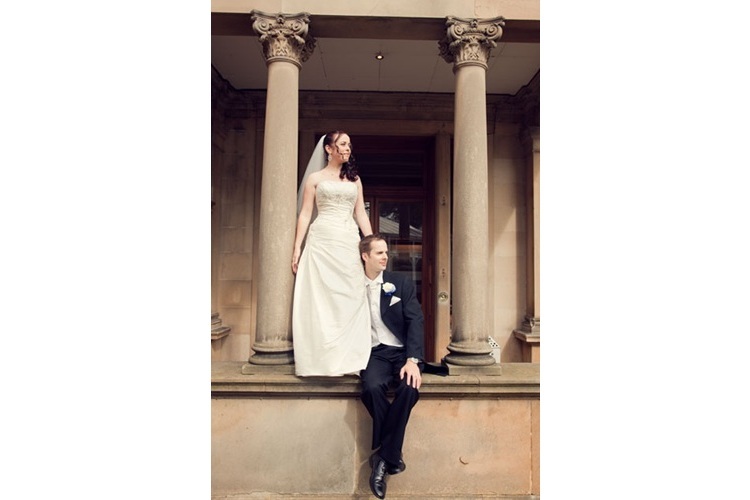 Norton House Hotel is a fabulous country house set in stunning grounds making it the perfect wedding venue in Edinburgh. 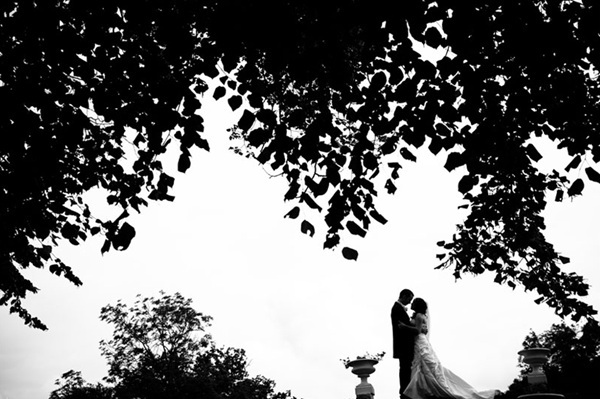 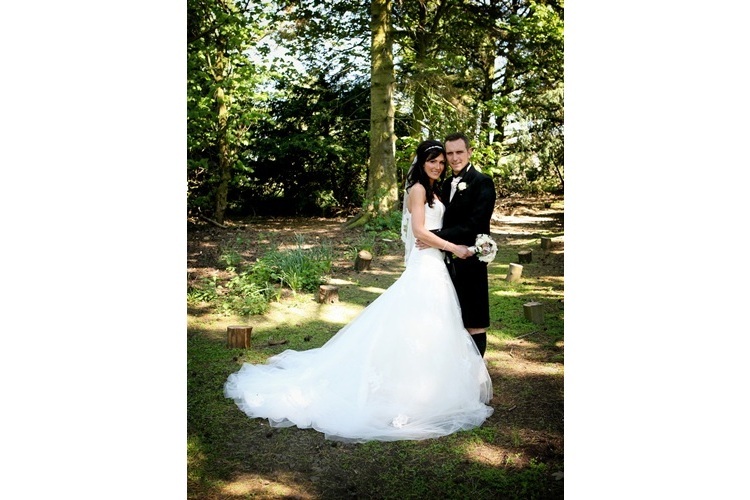 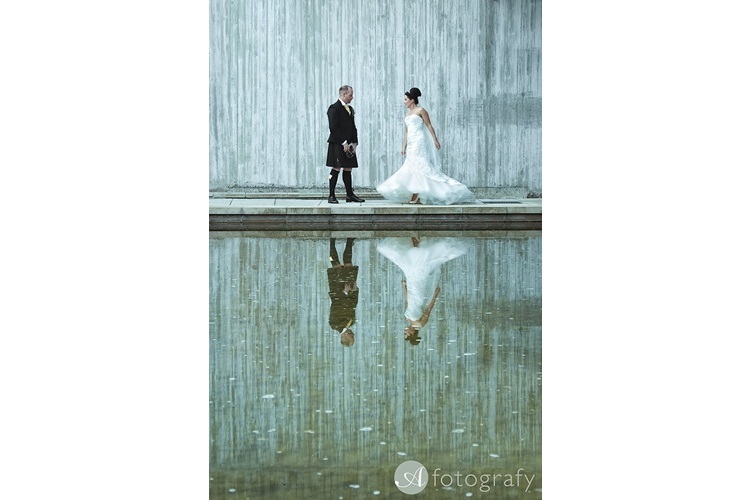 Offering a range of wedding packages and offers tailored to you. 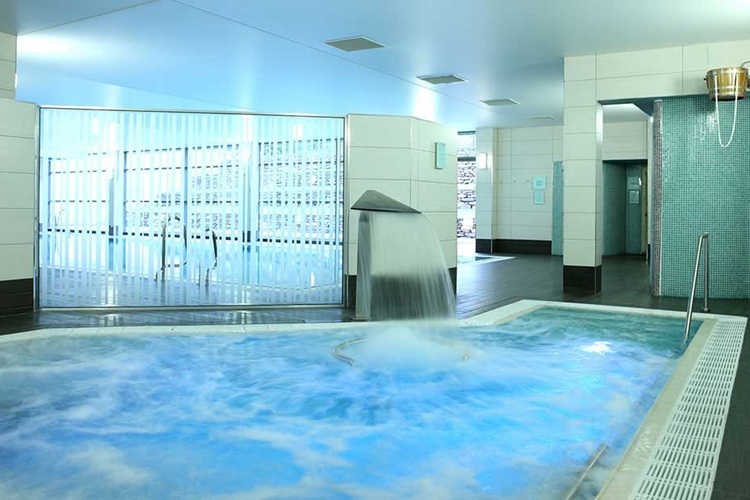 In addition the hotel also offers arguably one of the best spas in Edinburgh. 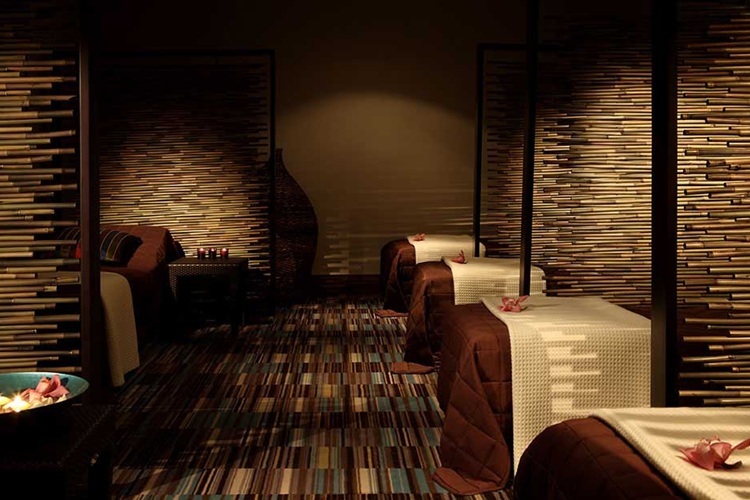 It comprises of seven treatment rooms, a rasul, a relaxation room, amber lounge and club bar. 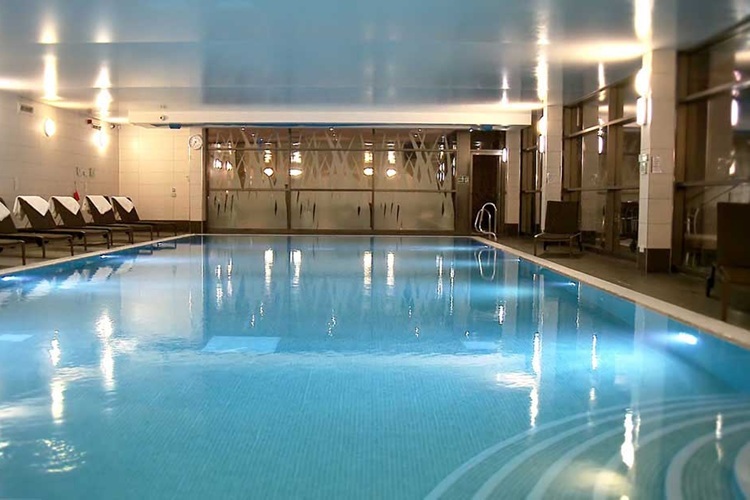 Add to this a fully equipped gym, indoor swimming pool, hydrotherapy pool, experience shower, sauna and steam room and Norton House really does offer something extra special. 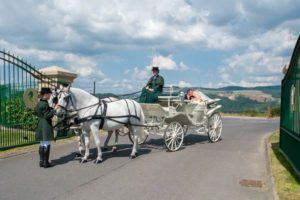 Let us help to make your dream weddings come true, and complement this with our unique contemporary style, fine dining and superlative service and you have the ultimate venue for your wedding. 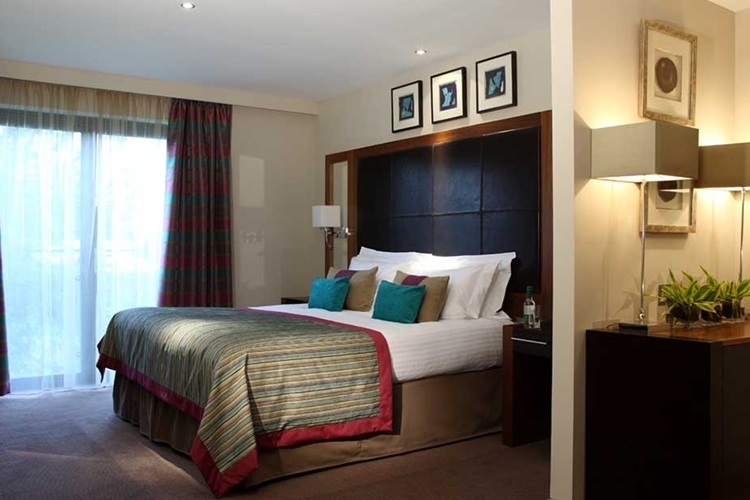 The Garden Suite is a stunning contemporary room located in the Victorian walled garden, benefiting from floor to ceiling windows and enjoys views into the gardens and its own private terrace. 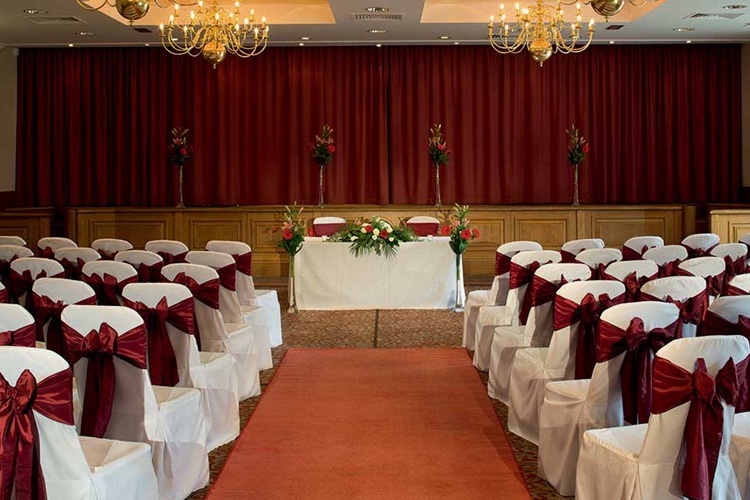 We have a number of rooms in which you can hold a religious, humanist or civil wedding ceremony. 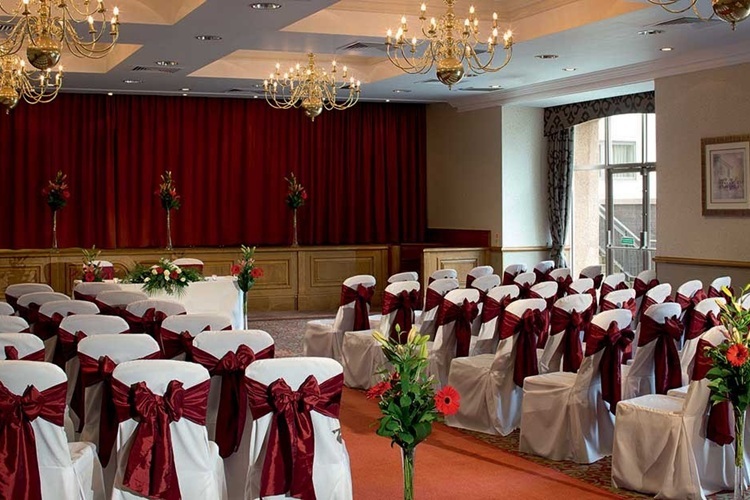 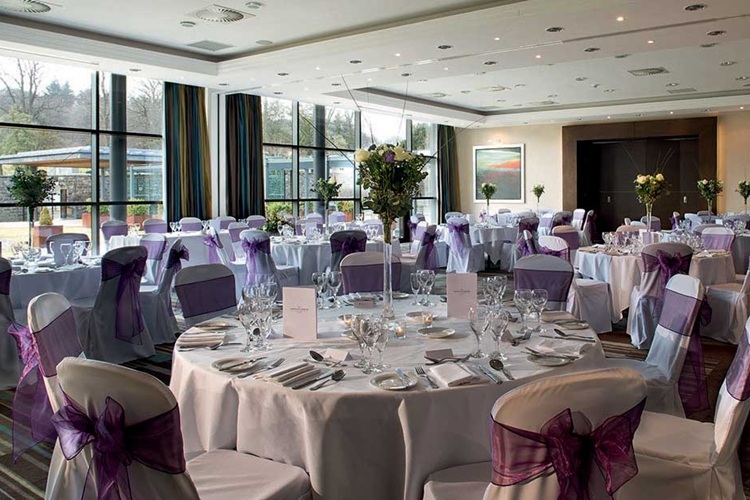 They range in size from the Patio, which is licensed for up to 40 guests, to the Garden Suite which can accommodate 120 and Ballroom, which can accommodate up to 140. 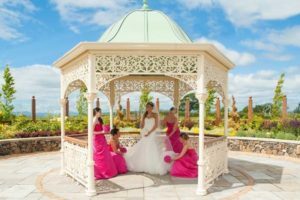 You can also hold your ceremony in the gardens, although an indoor alternative large enough for the planned number of guests must be booked in case of inclement weather. 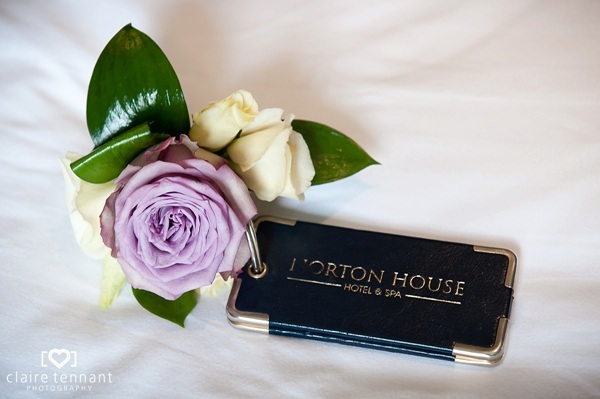 Imagine yourselves enjoying your first moments as husband and wife in the elegant and stylish surroundings of Norton House Hotel & Spa. 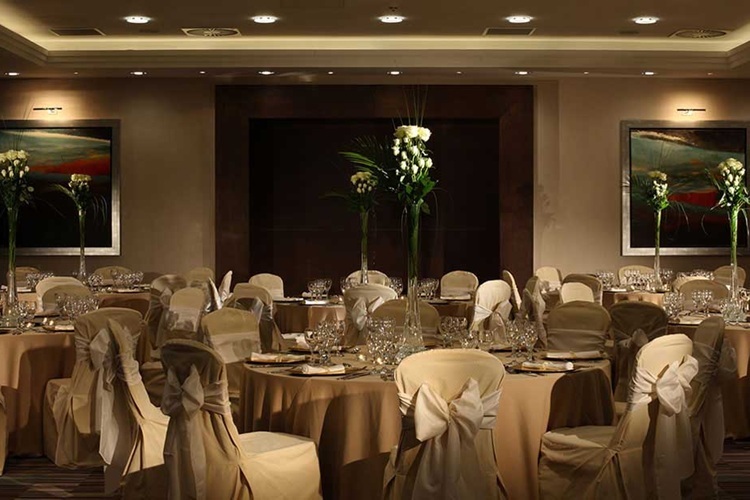 The service is perfectly timed and discreet whilst the food delicious. 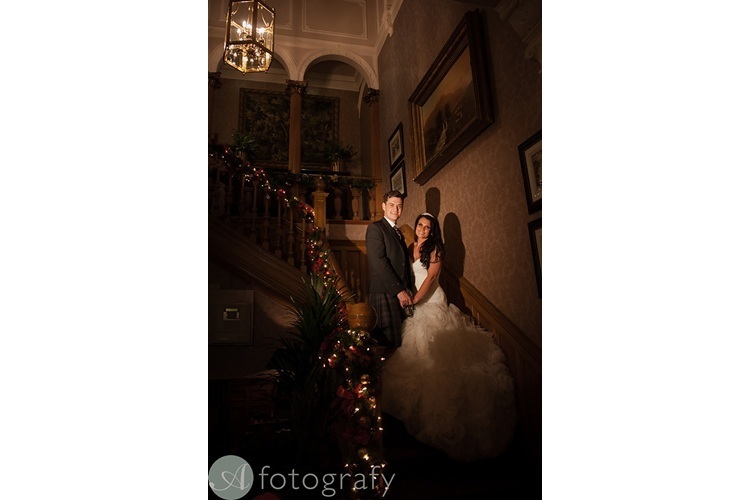 Your guests will thoroughly enjoying themselves whilst you will feel like Lord and Lady of the manor. 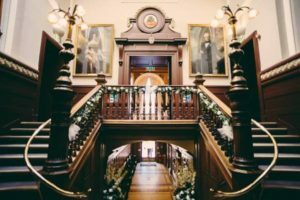 It is often the small touches that get overlooked and with a wedding there can be so many that it is easy to be overwhelmed. 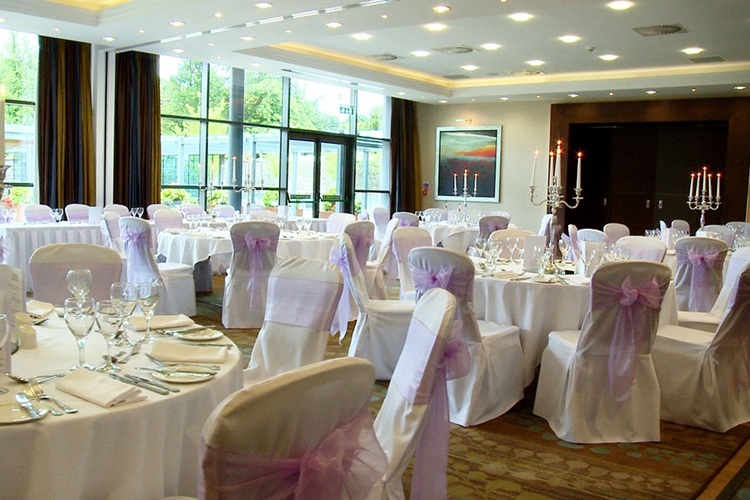 We help to ensure everything is exactly as you want: flowers, linen, candles, menus, table plans and place cards – all may be arranged through your Hand Picked wedding planner. 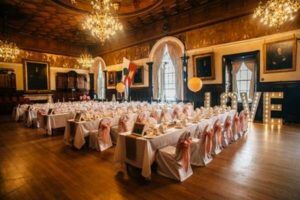 Every wedding is different and our team is experienced in recommending and arranging all kinds of special touches including entertainment, photography, hair and make-up and wedding cakes. 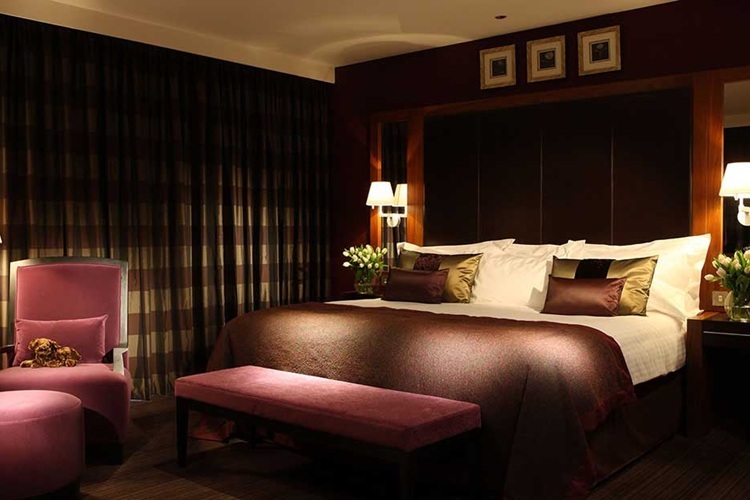 Each of our 83 Bedrooms has its own character. 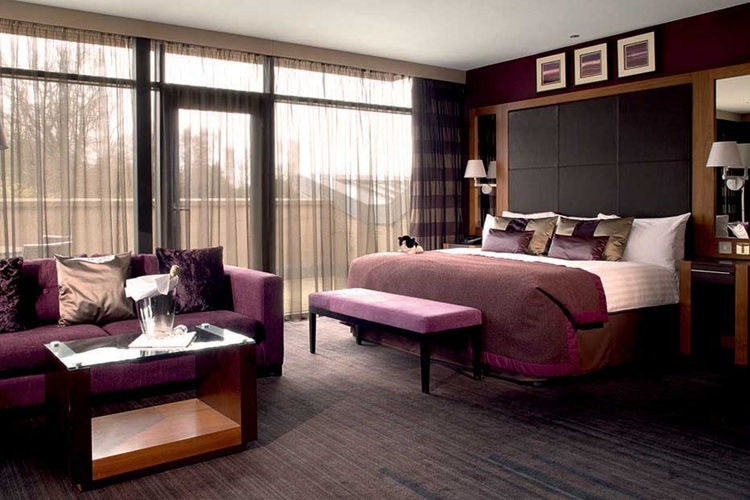 You have our permission to kick off your shoes and make yourself at home. 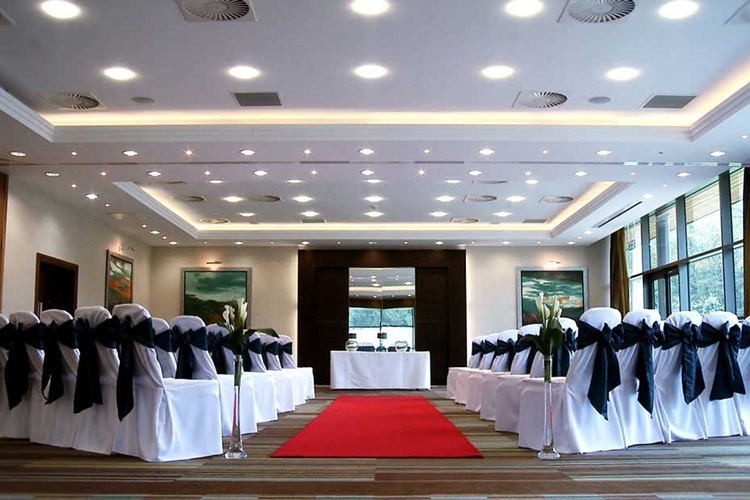 Follow the M8 to junction 2, which is signposted Edinburgh Airport. 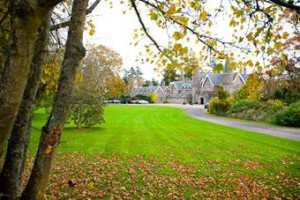 Follow the signs for the airport and pass the Highland Showground (A8), where you will see the signs for the hotel.